Skin care means more than just lotion and soap. At The Online Drugstore, we have beauty supplies online that make your skin smooth and radiant. If you have teenagers in your home, use our natural acne treatments to battle those pesky adolescent bumps. We carry facial cleansing bars, spot treatments and medicated pads to help every case of youth and adult acne. We also have skin care products for children. 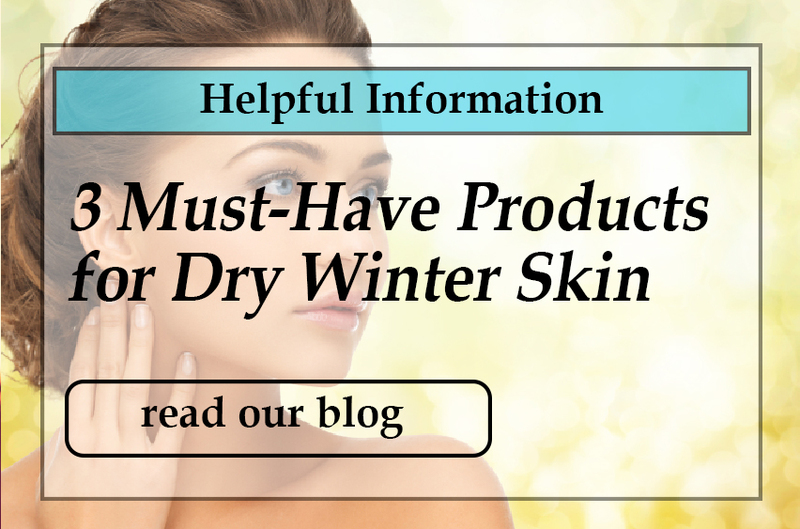 Moisturizers are a staple during the dry winter months. This time, why not go for a body oil like our favorite, Neutrogena Body Oil, its fragrance free and gives your skin a health glow. Find moisturizing lotions that don't clog your pores and leave that slick, greasy residue behind. Our hand care lotions repair damage caused by harsh soaps. Sanitizers kill germs quickly and without the need for rinsing, perfect for on-the-go cleansing. If you are noticing signs of aging, try our anti-aging and cellulite facial moisturizers. Spending time outdoors? Stock up on sunscreen and insect repellents. You will find all that and more right here at The Online Drugstore. Buf-Puf Facial Sponge, Regular - 1 ea.